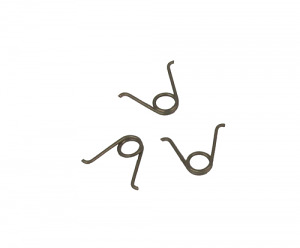 Sig Sauer Trigger Bar Spring, compatible with Sig Sauer P365. 3 Peices. Replacement spring for my p365. OEM part works great.